Because an education background is so important to our program, all of our teachers have extensive academic and real-world experience in the field. Lead Teachers hold bachelor’s degrees and several have their master’s. Most Assistant Teachers have their bachelor’s degrees, as well. 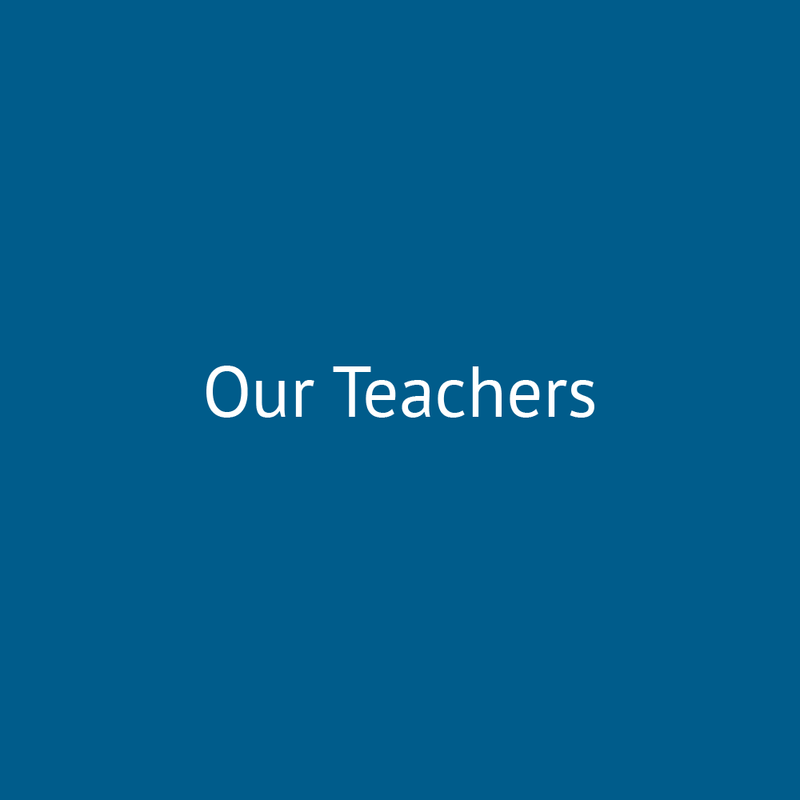 All teachers are required to complete additional professional education hours annually, and all staff members are re-certified in First Aid and CPR every two years. Debbie holds a degree in Special Education from Belmont Abbey College, with a specialty in Intellectual Disabilities. She has worked as a Director, Teacher, and Assistant in the Early Childhood field for the past 30 years in the Richmond and Powhatan area. The nursery school setting enabled her to work while raising her daughter and five sons. Her husband and she are proud grandparents of three. 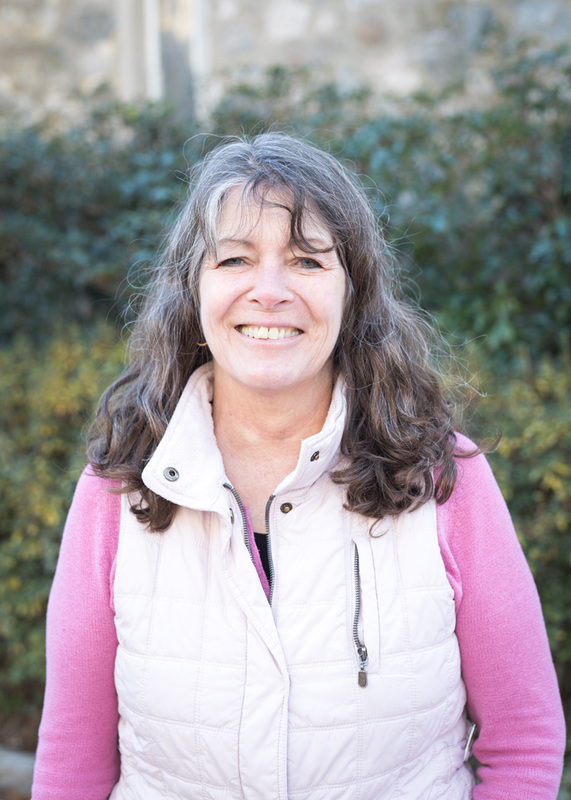 Christine has been teaching at Saint Stephen’s Preschool since 2005. She studied Elementary Education at Old Dominion University and Virginia Commonwealth University. Prior to joining Saint Stephen’s Preschool, she was a substitute teacher for Chesterfield County Schools. Christine is a Richmond native, and she and her husband have two sons and twin daughters. She also raises puppies for Guiding Eyes for the Blind. Liz is a Richmond native. She graduated from Mills E. Godwin High and studied English at Virginia Commonwealth University. Working with children has always been her passion. She and her husband have a young son and live in Church Hill. Leigh is a Richmond native. She graduated from Collegiate and studied at Lynchburg College. She has twice served as Parents’ Council President and sat on the preschool board for three years. She and her husband, Taylor, have three children, all St. Stephen’s Preschool students and alums. Sarah joined Saint Stephen’s Preschool in 2014. Sarah earned her bachelor’s degree in French from Hamilton College and her master’s in Elementary Education from the University of Pennsylvania. She began her career teaching middle school in Charlottesville and then in Tampa, Florida. 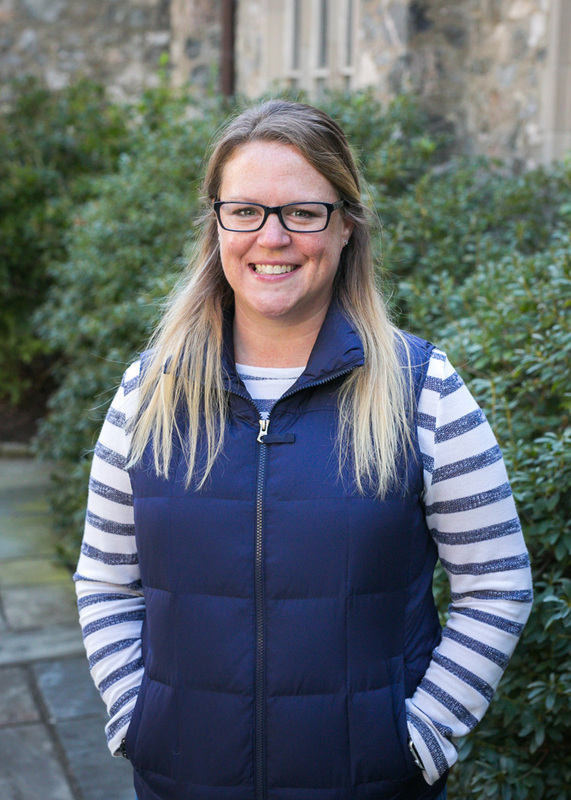 After taking some time to raise her three children, Sarah returned to the classroom as a substitute in the elementary grades at St. Catherine’s and St. Christopher’s schools here in Richmond, where she discovered a passion for working with younger children. Sarah’s children are Saint Stephen’s Preschool graduates and Sarah is a former parent volunteer and board member. Amy joined Saint Stephen’s Preschool in 2015. Originally from Connecticut, she lived on Nantucket for 25 years where she ran an in-home preschool, before moving to Richmond. Amy and her husband, Robert, have two children who attended Saint Stephen’s Preschool and are now in elementary school. Amy served on the Parents’ Council here for two years. She was also substitute teacher and taught enrichment classes before joining the permanent staff. 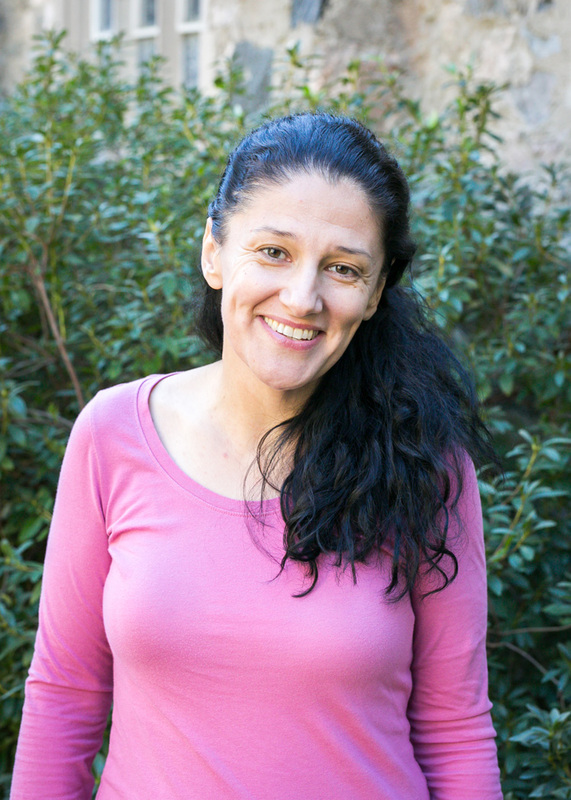 As an undergraduate at the University of Connecticut, Susana studied foreign languages and attended The University of Normandie, in France and the University of Lisbon, in Portugal. After earning a degree in culinary arts and working for a number of years as a chef, she earned a Master’s Degree in Special Education from North Carolina Central University. For over twenty years, she has taught children, preschool aged through Middle School. Originally from New York, she has a grown daughter who lives in Chicago. Blanche was born and raised in RVA. Saint Stephen’s holds a special place in her heart because she attended here as a child. She graduated from St. Catherine’s and attended the University of Alabama, where she earned a B.S. in Early Childhood and Elementary Education. She taught in the Henrico County Public School System for 7 years. Her past teaching experience includes first, second and third grades. She also tutored privately for many families before joining us here. Eleanor Williamson is new to the St. Stephen’s Preschool staff this year. Eleanor graduated from Hollins College and received her Master’s in Elementary Education from The University of Portland, Oregon. For the past 19 years, Eleanor has stayed home to raise her three children and has been an active volunteer in their schools. She has been a substitute teacher at St. Stephen’s Preschool and loves working with younger children. Laura received her undergraduate degree from Longwood University and Master’s degree from Virginia Tech. Prior to joining the Saint Stephen’s Preschool staff, she taught at the elementary school level for 15 years. She came to Saint Stephen’s in 2009. She and her husband have two children, two cats, and a scruffy little terrier mix. Whitney earned her undergraduate degree in psychology from Randolph-Macon College and her graduate degree in Elementary Studies from Wilmington University. Before coming to Saint Stephen’s Preschool in 2015, she taught in Florida and at St. Bridget’s School in Richmond. Whitney has three young boys, all Saint Stephen’s Preschool students and alums. Jelena taught preschool at the Virginia Commonwealth University Family Life Center for five years. She earned her Bachelor’s degree in Early Childhood Studies from Walden University. Jelena and her husband, Aleksandar, have three children - two boys and a girl. Their daughter currently attends St. Stephen’s Preschool. Nancy was born and raised in Richmond. She graduated from Collegiate School and Mary Baldwin College with a degree in Psychology. After college, she worked as a Social Worker. Then she was the Alumni Director and Auction Coordinator at Collegiate for seventeen years. She has also volunteered with The Virginia Museum, Meals on Wheels, Comfort Zone Camp, Call 12, and is still very involved with Full Circle Grief Center. Nancy and her husband have two children and four grandchildren. Jen was born and raised in Rochester, New York. She and her husband have been in Richmond since 2002. Their son is a current Saint Stephen’s Preschool student and their daughter is at Mary Munford Elementary. She has her Early Childhood Education Certificate and has been working with children for as long as she can remember. Paige earned her undergraduate degree in Art from the University of Alaska – Anchorage and her graduate degree in Special Education from George Mason University. 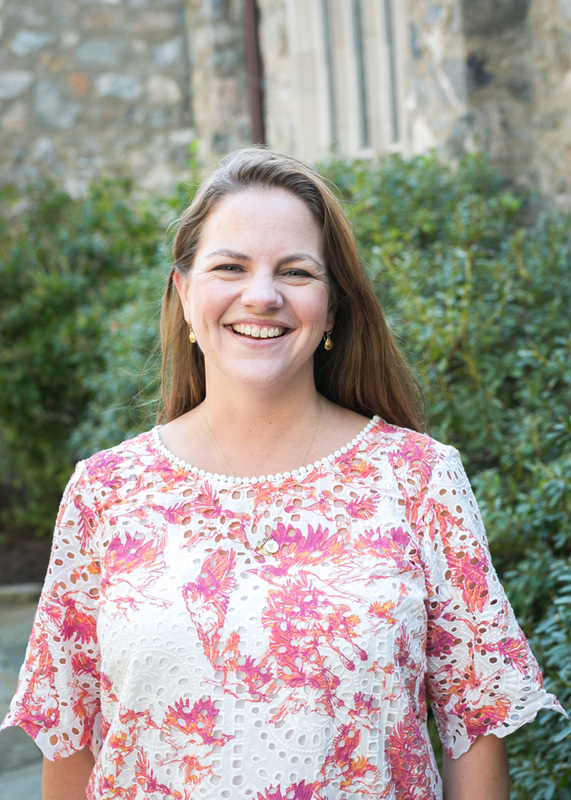 Before joining Saint Stephen’s Preschool, she taught Junior Kindergarten at Collegiate and middle school math in Charlottesville and Alexandria, VA. Paige and her husband have a young son. Ellie joined St. Stephen’s Preschool in 2014 assisting in the TMO Wednesday class. She is a Richmond native and a graduate of St. Catherine’s School. Ellie earned her undergraduate degree in French from Lake Forest College. Before staying home to raise her two daughters, she taught a three year old class at a local nursery school. Ellie came to St. Stephen’s Preschool for the first time as a parent, as both her daughters are proud graduates, and she is happy to be back. Ellie and her family enjoy playing golf and tennis together, and one of their favorite fall activities is to go apple picking in Charlottesville, a tradition they started when the girls were students at St. Stephen’s. Preston created the Pop, Hop & Rock program in 2000 when her children were preschoolers. Her unique program focuses on creating opportunities for kids to hone fundamental strengths and skills that allow them to build aerobic, core and other foundational strengths proven to make kids better learners. In addition to teaching kids, Preston has taught fitness classes to grown-ups since 1992. She is an American Council on Exercise (ACE) certified Health Coach, Group Fitness Instructor and Youth Fitness Specialist. Preston’s passion for wellness, nutrition and health drives her love for helping kids to develop strong bodies and brains. Regan Sprenkle has had a lifelong passion for music and performing. After touring for many years, she began teaching music to children of all ages in many different school settings. She holds a degree in music from Virginia Commonwealth University where she focused in Voice and Education. Beyond the teaching world, Regan owns a recording studio and creates music, voice arrangements and other productions for projects of many varied styles and purposes. She is a native of RVA and is the mother of three children of her own. Sarah was born and raised in Richmond. She graduated from Virginia Commonwealth University with an interdisciplinary degree in Art History and Religious Studies. Before she had her first daughter, Sarah owned and operated a pottery business. During a week-long intensive summer training offered by St. Stephen’s Church in 2016, Sarah fell in love with Catechesis of the Good Shepherd, a Montessori inspired approach for presenting stories of the bible and liturgy to children. Sarah was invited to join the St. Stephen’s Preschool family in 2016 to lead the Little Shepherds program. She and her husband Peter have three daughters and the youngest attended St. Stephen’s Preschool.